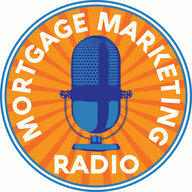 Mortgage Marketing Radio is a weekly podcast dedicated to bring your truth in mortgage marketing. 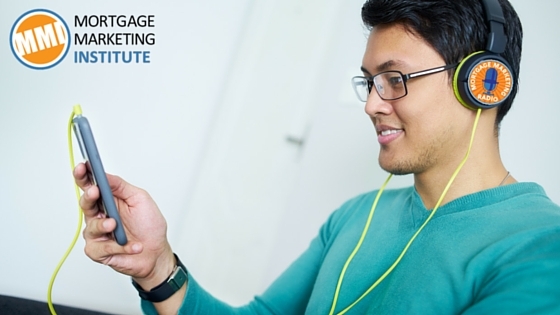 Each week, you’ll hear what’s really working from top producers, latest tech tools to be more productive and marketing resources to help you grow your business. We post the podcast each week. If you subscribe, you will automatically get every episode for free.